UPDATE: 4:35 a.m. — Tsunami warnings — Warnings from the Pacific Tsunami Warning Center. AP~~SANTIAGO, Chile – A massive 8.8-magnitude earthquake struck Chile early Saturday, collapsing buildings, killing at least 16 people and downing phone lines. President Michele Bachelet declared a “state of catastrophe” in central Chile and said the death toll was rising. he quake hit 200 miles (325 kilometers) southwest of the capital, Santiago, at a depth of 22 miles (35 kilometers) at 3:34 a.m. (0634 GMT; 1:34 a.m. EST), the U.S. Geological Survey reported. The epicenter was just 70 miles (115 kilometers) from Concepcion, Chile’s second-largest city, where more than 200,000 people live along the Bio Bio river, and 60 miles from the ski town of Chillan, a gateway to Andean ski resorts that was destroyed in a 1939 earthquake. In Santiago, the capital, modern buildings are built to withstand earthquakes, but many older ones were heavily damaged, including the Nuestra Senora de la Providencia church, whose bell tower collapsed. An apartment building’s two-level parking lot also flattened onto the ground floor, smashing about 50 cars whose alarms and horns rang incessantly. A bridge just outside the capital also collapsed, and at least one car flipped upside down. Bachelet said she was declaring a “state of catastrophe” in 3 central regions of the country, and that while emergency responders were waiting for first light to get details, it was evident that damage was extensive. 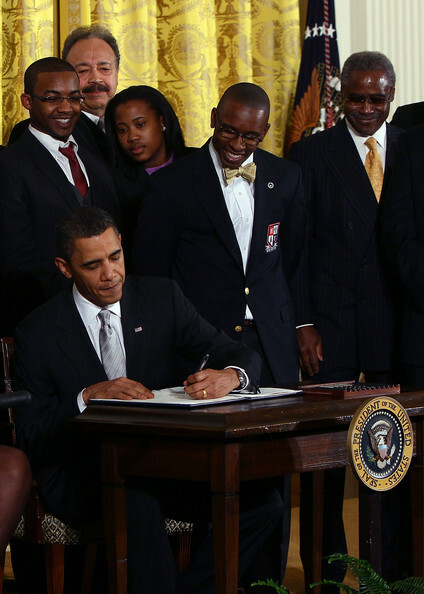 President Barack Obama signed an executive order strengthening the capacity of and increasing the access to Federal funding for the nations historically black colleges and universities. Obama says these schools have felt the pain of the recession most acutely because they enroll a higher proportion of low and middle-income students. He’s calling for increased funding for historically black colleges in his proposed budget. President Obama says historically black colleges and universities still play a vital role and their success is crucial to a better future for all Americans. 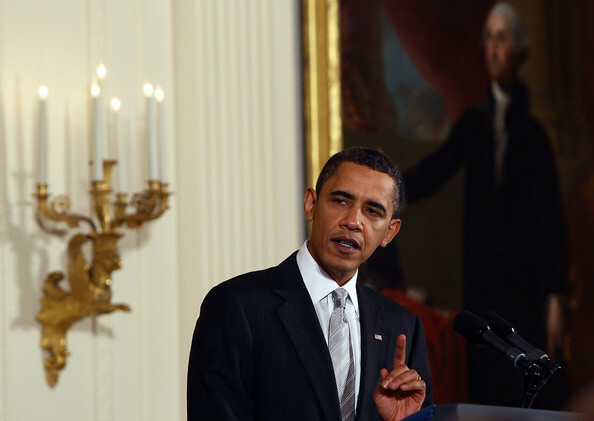 He’ll speak at the commencement ceremony for one of these institutions, Hampton University in Virginia, this spring. 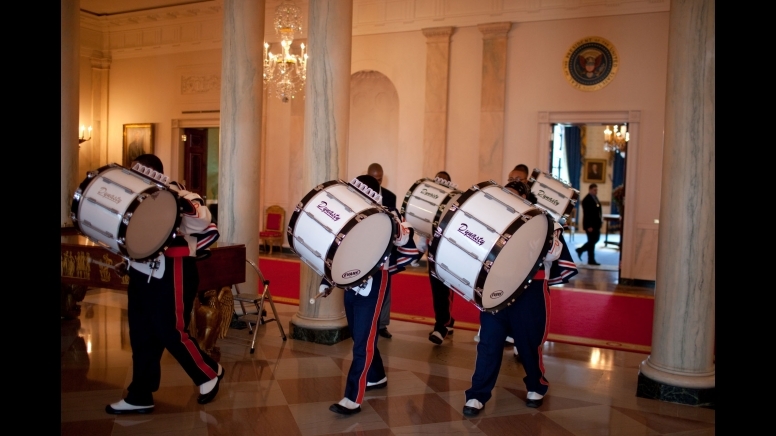 “As I stood watching the Virginia State University drum-line perform in the White House this week (likely the first time an HBCU drum-line has ever performed at the White House), I was reminded of how far we have come as a nation and hopeful about where we are heading. The nation’s Historically Black Colleges and Universities have served our nation since 1837. They educated freed slaves, giving them the priceless gift of a mind filled with world’s possibilities. Today, this noble goal of our HBCUs continues as they unveil for their students the world of possibilities for themselves, their communities and our nation. Guests attending this White House event left with a glow not unlike that of January 20, 2009, but they also left with a resolve to do the work that will be necessary to ensure all students have access to a high quality education and armed with the tools they need to reach for the American Dream. When the President reflected on some of the legends that have matriculated through HBCU’s – Thurgood Marshall, Dr. Martin Luther King, WEB Dubois -I thought about how important and critically necessary these institutions have been to the fabric of our nation. I was reminded of the tremendous legacy of HBCUs and that when we invest in our young people at these schools we are preparing the way for the next King, Marshall, and Dubois. President Obama has demonstrated his commitment to these institutions not just with this event, but also through his budget. 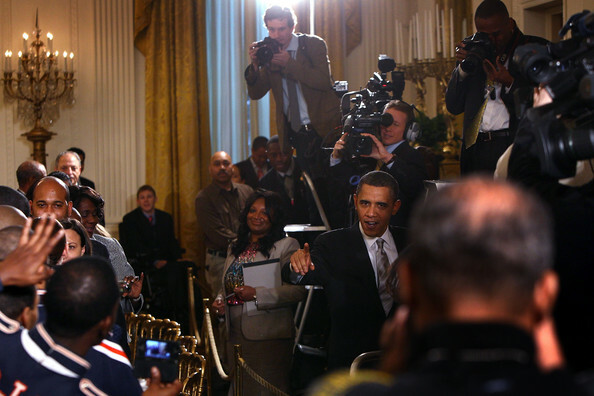 The 2011 budget calls for $98 million in new money for HBCUs, including a commitment of $850 million over ten years. These are resources the schools can use however they see fit to build their capacity to deliver a quality education to their students. For the students, this year’s budget calls for an increase in the Pell Grant program, raising it to $5,710 annually. More than 50 percent of the students attending HBCUs qualify for Pell Grants and other forms of support. This is important because, as President Obama said, one in two students at HBCUs are the first in their family to attend college, and HBCUs continue to educate many students who often times would not be able to go to college for financial reasons. The HBCU presidents and other guests present nodded in agreement as the President talked about the need to increase access and completion at HBCUs and the critical role they play. President Obama believes we must continue investing and supporting HBCUs as part of meeting his mission to develop a world-class education system in America. This is not just for the benefit of African Americans, but as we work to compete with our neighbors around this globe, it is to the benefit of all Americans. Bunning says he doesn’t oppose extending benefits — he just doesn’t want the money that’s required added to the deficit. He proposes paying for the 30-day extension with stimulus funds. The Senate’s GOP leadership did not support him in his objections. Senate Majority Leader Harry Reid (D-Nev.) made a last-minute attempt on Friday morning to get Bunning to let the Senate move forward with extending benefits. Sen. John Cornyn (R-Texas) took the floor after Reid to stick up for Bunning. He noted that there is broad bipartisan support for extending benefits, but said Bunning was right to take a stand against adding $10 billion to the deficit. He also pointed out that the jobs bill that Reid scrapped two weeks ago, crafted by Sens. Chuck Grassley (R-Iowa) and Max Baucus (D-Mont. ), contained an extension of UI and COBRA. And with that, the Senate adjourned for the weekend. President Barack Obama named Ann Fudge, the former chief executive officer of Young & Rubicam Brands, to the bipartisan National Commission on Fiscal Responsibility and Reform. David Cote, Alice Rivlin, and Andy Stern were also named to the committee, which will be co-chaired by former White House Chief of Staff Erskine Bowles and former Republican Senate Whip Alan Simpson. The committee will make recommendations to Congress by Dec. 1 to put the budget in primary balance so that all operations and programs for the federal government are paid for by 2015 and to improve the long-term fiscal outlook, the White House said in a statement. The total federal debt next year is expected to exceed $14 trillion — about $47,000 for every U.S. resident. 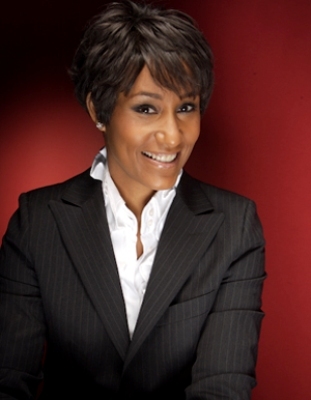 Fudge, 58, was a Black Enterprise Women of Power Summit Legacy Award winner in 2008 and was named to the Black Enterprise 50 Most Powerful Black Women in Business list in 2006. As head of Y&R and Young and Rubicam Brands, Fudge managed a marketing powerhouse that included Y&R advertising, Burson-Marsteller public relations, Wunderman direct and database marketing, and Sudler & Hennessey healthcare communications. In previous jobs, she developed a 20-year track record of strengthening household brands such as Maxwell House Coffee, Kool-Aid, and Jell-O. Fudge serves on General Electric’s board of directors, the Harvard Board of Overseers, and as a trustee of the Brookings Institution. She has served on the boards of the Gates Foundation, the Rockefeller Foundation, and the Boys and Girls Clubs of America. The Mexican government says first lady Margarita Zavala has met with Michelle Obama during a visit to the White House on Thursday, February 25, 2010. The President’s Office says the two women discussed obesity, diabetes, addictions and the situation of undocumented Mexican minors in the United States. It says they stressed the links between their countries in working on those issues. Zavala was in Washington on Thursday for a conference on reducing demand for drugs. She returned home Thursday. Chicago Sun Times/Lynn Sweet~White House Social Secretary Desiree Rogers told me Friday she will step down next month, after presiding over 330 events in the White House in 14 months. ABC reports that Julianna Smoot is in the lead to take Desiree Rogers’ position as White House Social Secretary. 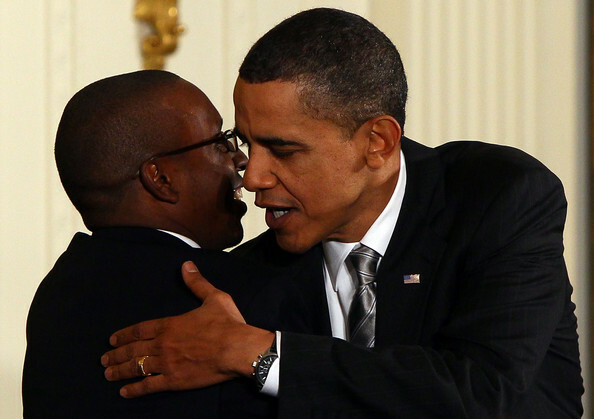 Smoot worked as national finance director for Obama’s presidential campaign, and is currently U.S. Trade Representative Ron Kirk’s chief of staff. 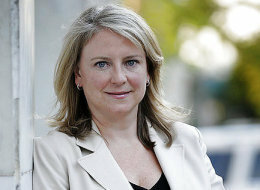 Julianna Smoot joined the Office of the United States Trade Representative in February 2009 as the Chief of Staff. 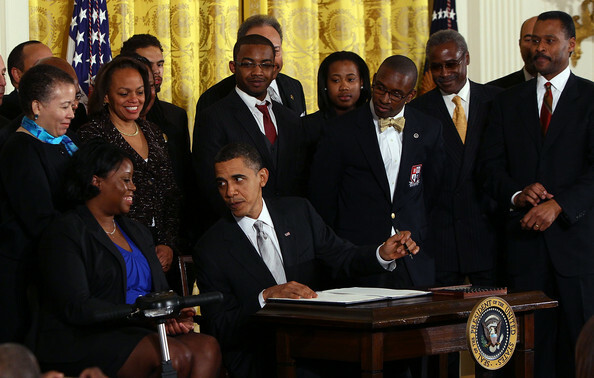 Prior to joining the USTR, Ms. Smoot served as Senior Advisor to President Obama and served as Co-Chair of the Presidential Inaugural Committee. 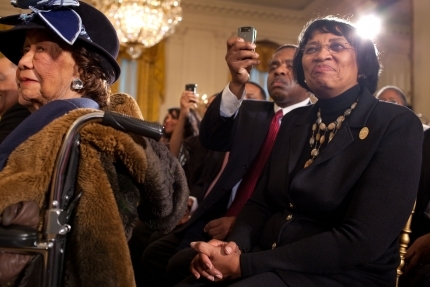 In January 2007, Ms. Smoot joined President Obama’s Presidential Campaign as the National Finance Director. Prior to working for President Obama, Ms. Smoot served as National Finance Director for the Democratic Senatorial Campaign Committee, chaired by Senator Charles Schumer. Previously, Ms. Smoot served as Senior Advisor to former Senate Majority Leader Tom Daschle and as Finance Director for Senator John Edwards’ race for U.S. Senate. Ms. Smoot has also held positions with Senator Richard Durbin and Senator Chris Dodd. Julianna Smoot, a North Carolina native, received her Bachelor’s Degree in Government from Smith College in Northampton , MA .